I spent the day on a boat today; we were fishing for cars. 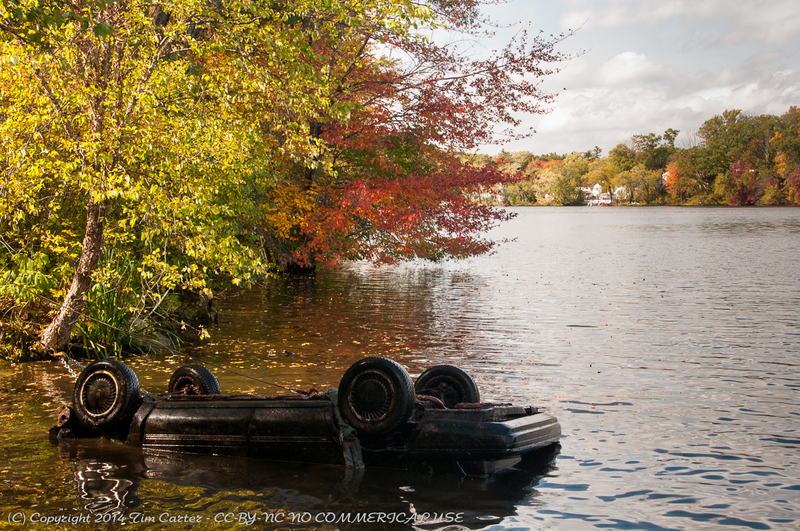 Since 2005 the non-profit Clean River Project (http://www.cleanriverproject.org/) has been removing trash and debris from the Merrimack River. Today they removed 7 cars bringing their total to 55.